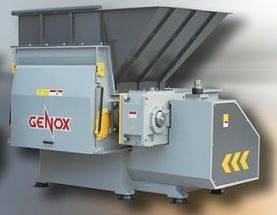 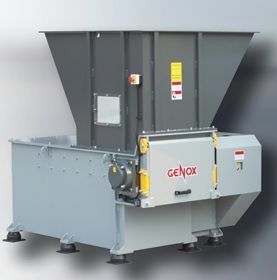 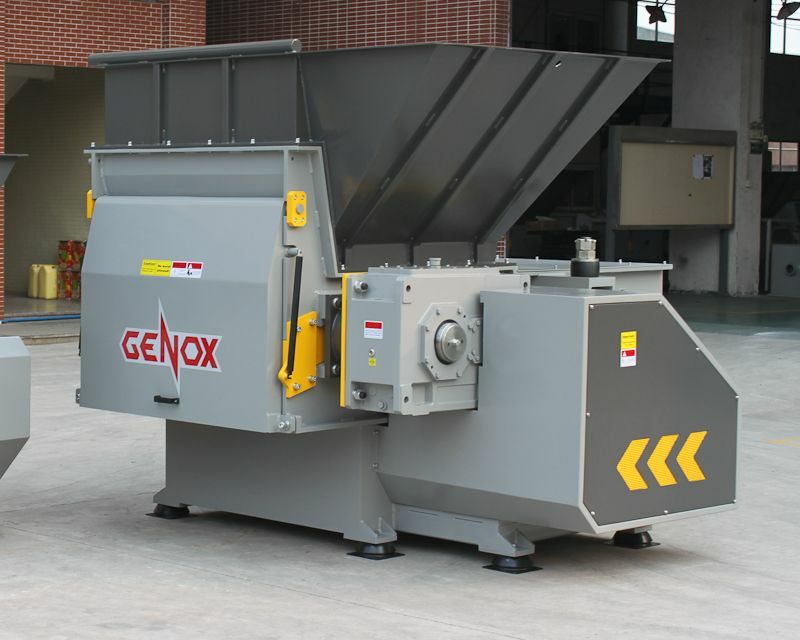 Brief Descriptions : New Genox GSW5030 incline friction washer. 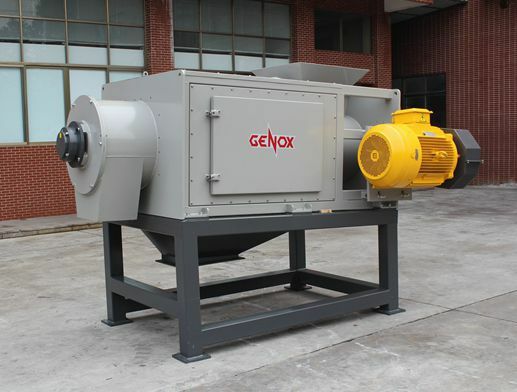 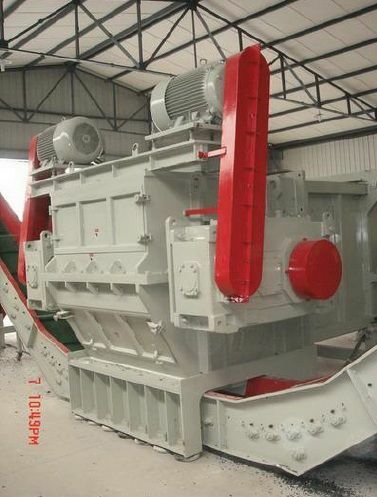 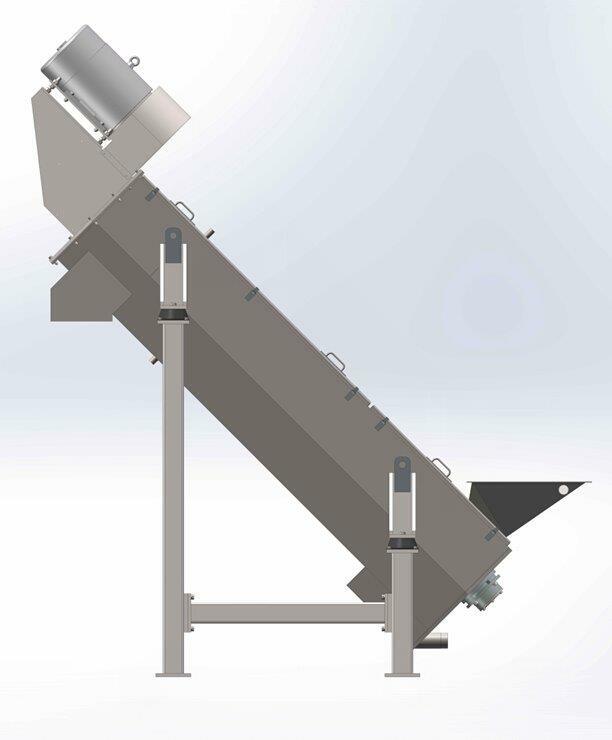 500mm rotation diameter, 18.5kW motor, 1450kg machine weight, 3250 x 1120 x 3500mm machine size. 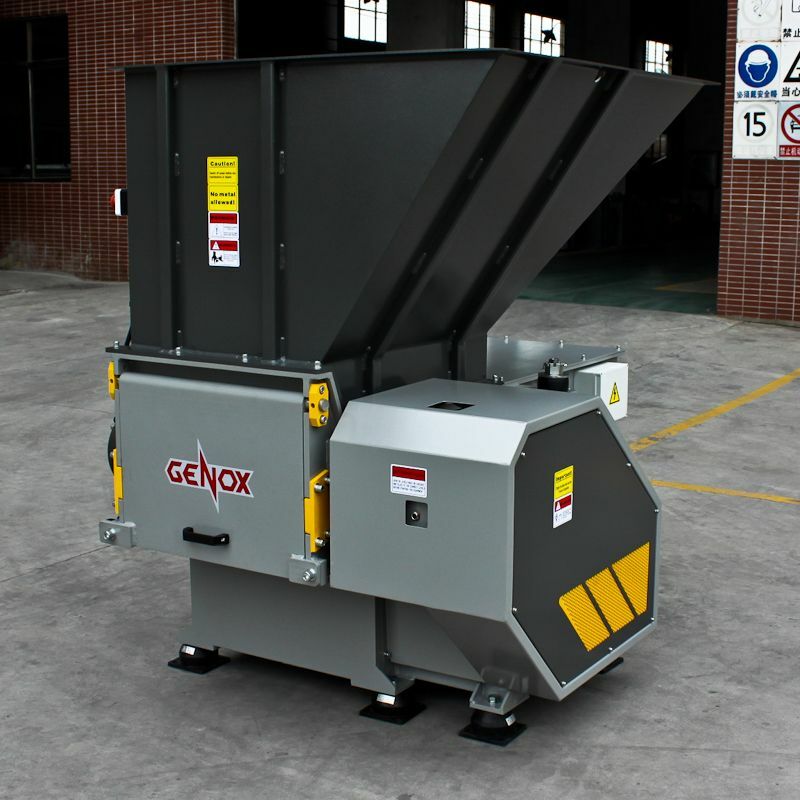 New Genox GSW5030 incline friction washer.